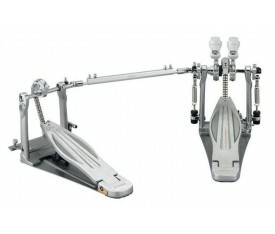 Double Surface Beater. 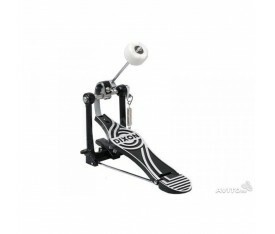 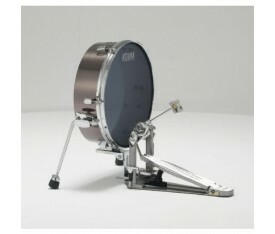 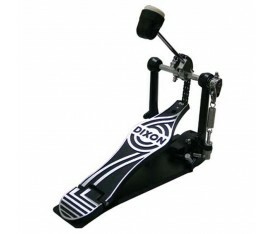 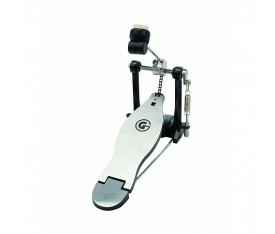 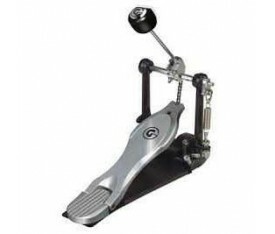 Easy Access Bass Drum Hoop Clamp. 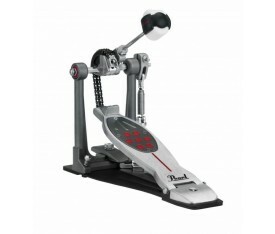 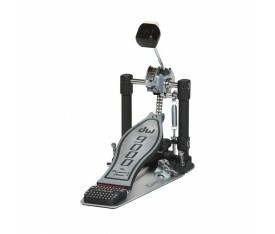 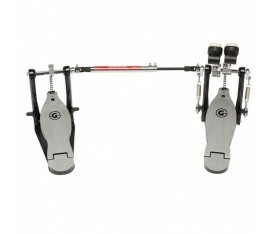 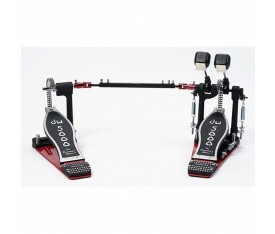 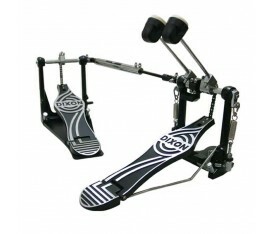 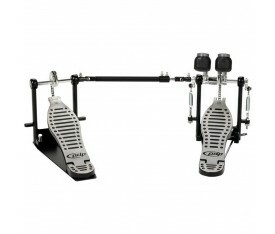 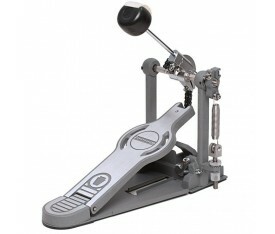 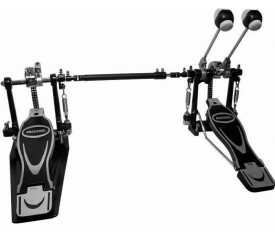 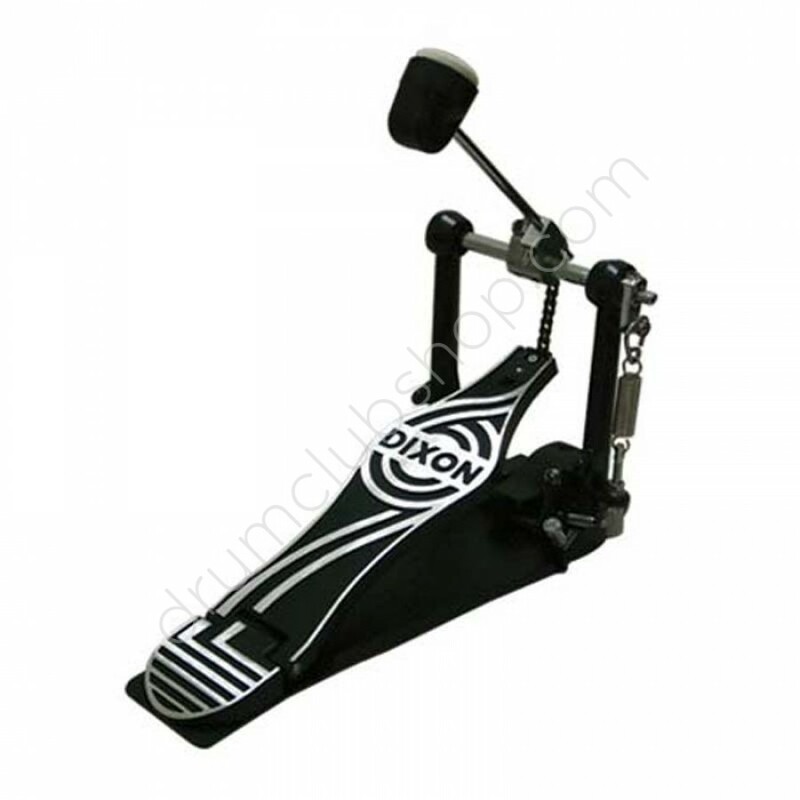 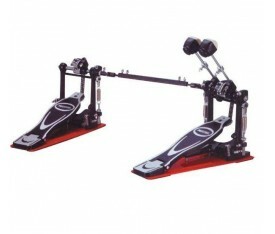 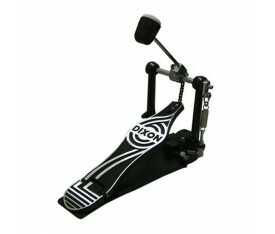 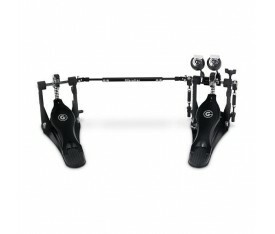 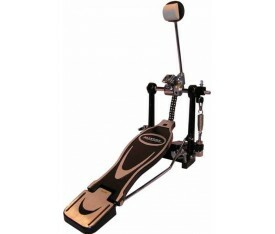 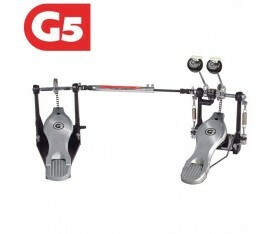 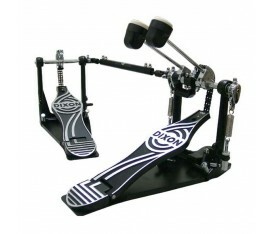 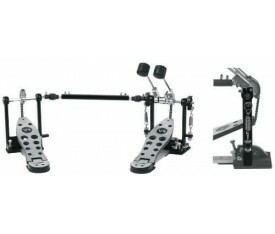 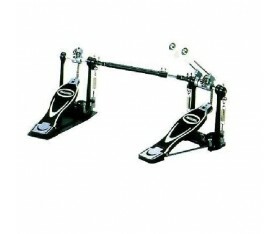 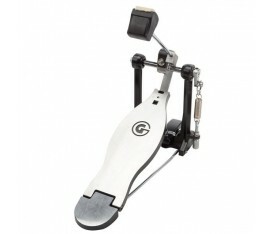 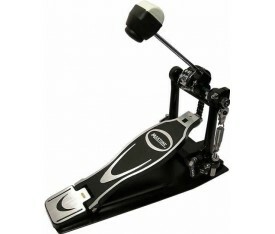 Stabilizer Platform on Slave Drive Pedals w/Build-in Spurs. 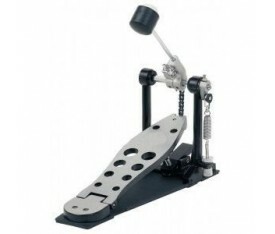 Single Chain System w/Drum Key Chain Mount. 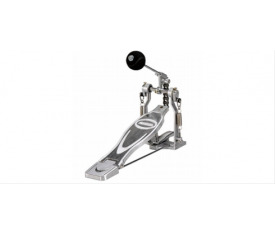 Hardened Steel Universal Joints.